Sarah showed me the matrice she had voluntarily created over the weekend, around the bound base ‘cluse’ one of their discovered twins from Latin claudere to shut, to close. We were examining the matrice and had stopped at ‘exclusive’ when Valentina questioned me and accepted wisdom! What have these word investigations unleashed? Farewell passivity and mute acceptance! When I told Valentina that “No English word ends in a v, use ‘ve’ instead”, I had anticipated a nod, a smile and ‘Absolutely” or “Oh Yes..I see that now! ” Instead, Valentina’s immediate response was a somewhat doubtful, “Really?” And immediately she checked out my statement through word-searcher. At that point the bell rang and she and Sarah were off to another class. At the end of the school they were back in the classroom to record for their peers, the ‘how to’ and the tools used to build a matrice based around the word ‘exclusion’. This is a mad scramble before catching their bus but listen carefully to Valentina who can’t let go of her question! 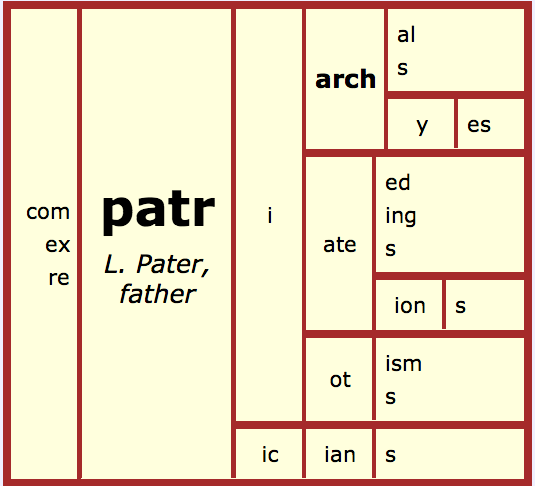 I love what this exploration of morphology and etymology has unleashed:”Im questioning that” and “but still..”. Valentina is not intimidated by what’s in print. I have not convinced my interrogator …listen to her persistance, how she continues to bounce back. I applaud her questioning spirit, her suggestion about the convention regarding ‘v’ and ‘ve’ in her demand for precision. These students are not passive consumers of generalizations or whatever I say… they expect sense and order, they examine the evidence and most importantly ask questions. Of course I have since the girls’ departure, read again the theme 1K from Real Spelling toolkit and spotted my error : ‘No complete word of English origin may have a final <-v>; we write <-ve>’. By stating complete, we can account for the seven other suggestions the girls found in wordsearcher- ‘guv-governor’, ‘lav-lavatory’,’rev- revoltion’, ‘perv- pervert’ all ‘clips’- clipped at a point that does not reflect the word’s morphemic structure. The other examples are slang or acronyms: ‘spiv’ is regarded as informal perhaps from ‘spiffy’– smart in appearance ( Mac Dictionary) and ‘derv’ apparently from an acronym originating in the 1940’s for diesel engined road vehicle. 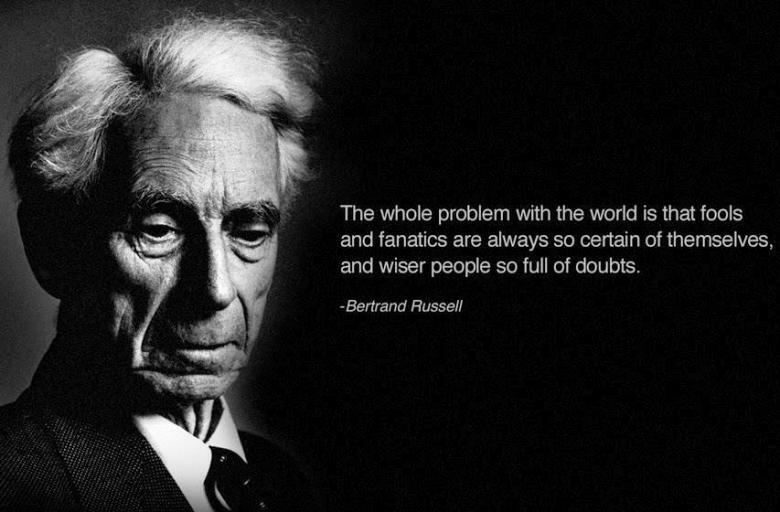 This post ends with a final salute to Bertrand Russel and his recognition of what constitutes the ‘scientific temper’. I think these students through word investigations are on their way to developing this temper. Otto Dix, The Skat Players,1920. 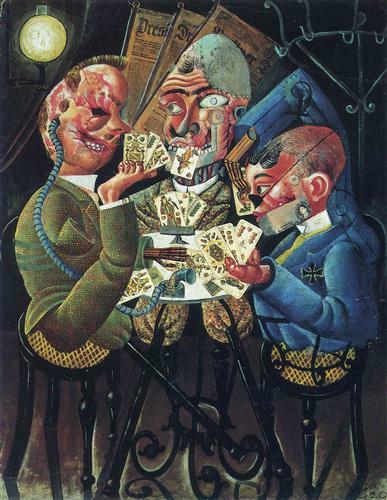 This investigation began with a painting; Otto Dix’s disturbing The Skat Players. Students have selected paintings of the doomed Weimar Republic to ‘read’ and have been asked to annotate these in much the same way as we have been annotating written text, making connections to events that they know occurred in this period. One aspect of this annotation included summing up their painting/image in a word, then justifying this choice by analyzing the elements of the word, identifying the roots and present day denotation to explore how this word applies to the painting. Sarah had selected the painting The Skat Players by Otto Dix and in as much that a single word can encapsulate a painting, she felt the word ‘exclusion’ could apply. Sarah and Valentina share their thinking below. Again this takes place at the end of lunch just before going off to PE hence my ‘rushing them’ through their analysis. I have had to divide their recording into two (YouTube only allows for an import of 15 mins) so apologies for an abrupt end to Part 1 and Part’ 2’s immediate beginning! It’s interesting for me to note that now..none of the students expect an instant answer. At most they seek guidance and want me to listen to their ‘ talking through’ their findings. They don’t want to be told the answer.. they want time to process and search. I’m fascinated by how Sarah and Valentina talk to think, how they move between past knowledge, in Sarah’s case some half remembered mnemonics and earlier mis-learnings, how they ‘etymologize’ to create a plausible link to another word- they know that meaning is to be found in a word’s roots, but hypothesize first to justify an analysis before investigation. This is a series of small steps from suppositions and speculations, to research, to refining ideas, to further speculation and so on through a cycle of proposition and testing and refining until they are satisfied with their morphological analysis, partial discovery of synchronic relatives and identification of the root. They discovered not only does this root have a twin but also a related base in the ‘word ‘close’. Nigel Molesworth, the subversive pupil, the bane of all of educators returns to the educational institution of St Custard’s. Today, during lunch, I asked two of my students for help in explaining to teachers the steps you go through when exploring a word. Foolishly, I thought this wouldn’t take long- I’m presenting a brief workshop to a small group of teachers on Friday. Yet what became apparent really quickly was that there isn’t a ‘map’ to be pulled out and followed each time you examine a word: first here, then onto the next rung, then the next rung and so on up the ladder to a certain “truth” where we all rest happy at the end of our destination. Uncovering the meaning, peeling away elements to identify the base or digging through the layers of time to locate the root is not like rungs on a ladder. It all depends on the word, on what you know and what you think you know and then perhaps to begin again, to ask lots of questions, to ask for proof in the face of another’s certainty and to be patient and persistent when perplexed. Exploring a word is not a recipe to be meticulously followed but what is gleaned on the way, can be applied to many words. What is at the beginning perceived to be a destination, may when you ‘reach it’ , provide a clearer view of the road ahead and new paths to be explored. And so with an end to the mixing of way too many metaphors- follow the girls’ ‘journey’ into the exploration of ‘education’. We definitely need to explore the grammatical clues suffixes give. We need to ask what makes a noun a noun and to consider how a word like ‘produce’ can be both a noun and a verb and how can you tell. I wish the battery on the camera had not gone flat at the very moment Oluwadara recognized that she had found a ‘twin’ base element! I feel so privileged to bear witness to those moments of realization, to see the pleasure and joy in discovery. Later Oluwadara asked “Did you know what the base element was.? Did you know about the root?” I admitted I did know, but not about the connection to ‘duke’ and certainly not the route they would take to discover this. It was a new journey for me. And just a few minutes ago Oluwadara sent me her video for another class, Global Issues, where she has been researching an area of interest, the Millennium Development Goal of universal education. She had edited her imovie when she got home to incorporate her understanding from her lunchtime exploration. Look at the last few slides. Next… to explore the difference between education, teaching, tutoring, indoctrination, instruction. Image by the incomparable Ronald Serle . Molesworth a reluctant pupil, but astute observer of school life offered his own educational advice to students in:Down with Skool! A Guide to School Life for Tiny Pupils and their Parents (1953) ,How to be Topp: A Guide to Sukcess for Tiny Pupils, Including All There is to Kno about Space (1954),Whizz for Atomms: A Guide to Survival in the 20th Century for Fellow Pupils, their Doting Maters, Pompous Paters and Any Others who are Interested (1956),Back in the Jug Agane (1959). I am thankful not to be working at St. Custards, although Nigel would certainly benefit from some of the teaching themes available from Real Spelling. 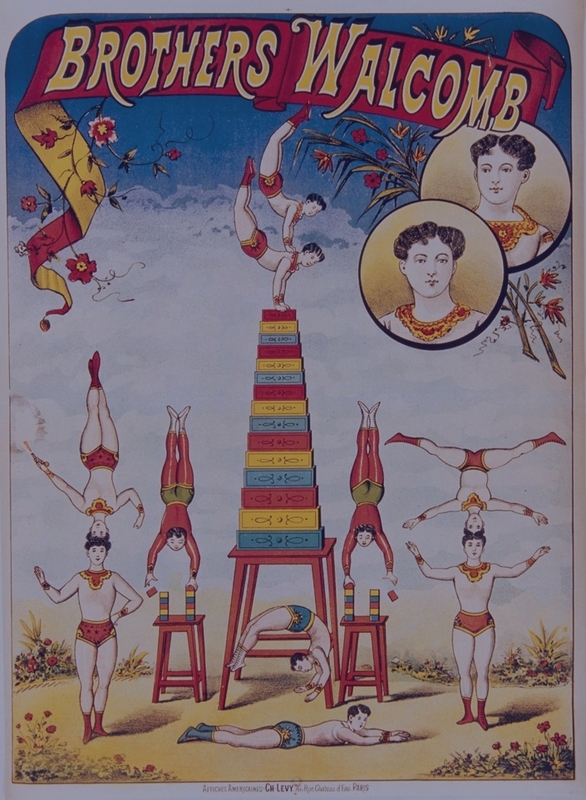 Circus Brothers Walcomb poster. This is exactly how it felt in the classroom on Friday- a circus as I attempt the balancing act( not so elegantly) between the demands of the curriculum and time needed for investigations. I have learnt finally ( !!) the power of remaining silent rather than revealing all the discoveries to be made or leaping in with a dazzling display of morphemic marvels and taking over. Had I not remained silent I would never have heard Sewoon’s question : why is the letter ‘d’ absent in exclusion but present in exclude? We have noticed twin base elements before- rather, me pointing them out in passing (recently erode-erosion) but ‘showing’ my students does not mean they in fact know or understand this! Wrestling with a problem, or asking a question and giving students the space to explore and think helps understanding. In today’s 20 minute explorations it was so tempting to alert the group to the fact that the base element is hum(e) in humiliation, or that per- in perpetrator is not another base but a prefix . Students are often so close to finding this out for themselves and so much more valuable if they do so. The greatest lesson for me is to lead but not to reveal. This then becomes a juggling act – valuing the exploration but balancing it with the constraints of time and the pressure to get through what needs to be covered in an 80 minute humanities period. Watch the group below work to analyze the morphology of perpetrator a word key to our current history studies. Kate Burridge writes: ‘Folk etymology like so many linguistic processes we see, stems from our desire to make more familiar any word or expression that seems to us unusual. Once again we’re simply nipping off the awkward bits’. Crystal in the Encyclopedia of English Language states that ‘when people hear a foreign or unfamiliar word for the first time the try to make it fit by relating it to words they know well’. As Burridge indicates linguistic truth isn’t what is at issue here – it’s all about speaker’s perceptions. So here is Jasmins’ attempt to justify ‘humming’ as connected to the L root humus. Imaginative and creative yes, accurate no folk etymologizing at work. Image : a circus poster from a collection of 5000 Fin de Siècle posters stored in a converted silo in the town of Chaumont (S.E. of Paris) . The silo is a centre for theatre, dance and graphic arts La maison du Livre et de l’Affiche (The House of the Book and the Poster. ‘I swore never to be silent whenever and wherever human beings endure suffering and humiliation. We must always take sides. Neutrality helps the oppressor never the victim. Silence encourages the tormentor never the tormented.’ Elie Wiesel. I want to record how students investigate words and articulate the steps they go through when they examine a word. The quote above has been on the wall all year. Today I’d written the word humiliation on the board- we are currently reading various history sources, both primary and secondary, to consider the factors that influenced individual and group choices made during the Weimar Republic. Right now we are attempting to understand the ‘humiliation’ that many German soldiers felt about their defeat in 1918 and accompanying feelings of loss of honour. 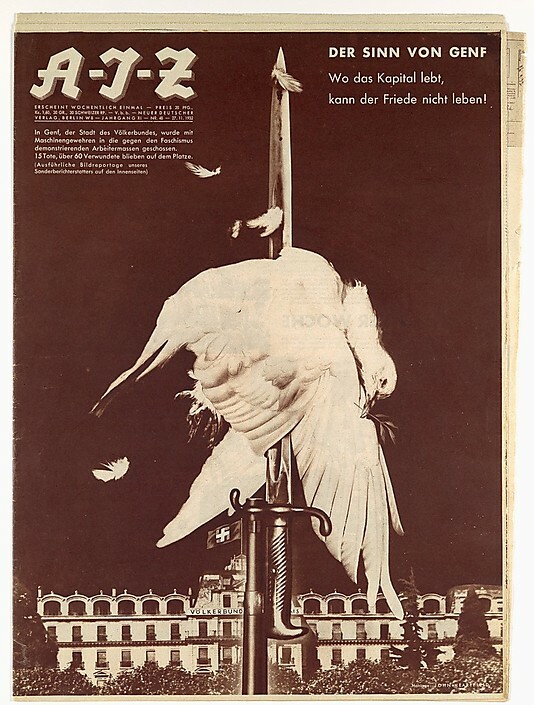 The signing of the Treaty of Versailles added to their anger and humiliation. 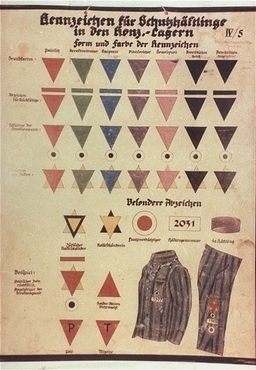 This concept of humiliation will be a theme throughout our history investigation where we examine and reflect on the choices and behaviors that ultimately resulted in the Holocaust. I had already printed out a Real Spelling matrix that I had considered giving the students but their initial exploration put a stop to this. They seemed so engaged by this investigation – all challenged by the word and the task of dividing the word into morphemes. They did not want to be given an answer, just given time to think. As yet … no definite conclusions just listening to one another, challenges, questions, discoveries, and modifications to tentative theories. More work to follow. The investigation today a brief 15 minutes, but enough time to begin to whet the appetite for more! Follow up work will consolidate understandings about root and base elements, about how one root can lead to several base elements, about the gramatical function of suffixes- the word class which influences the position the word occupies in a sentence. 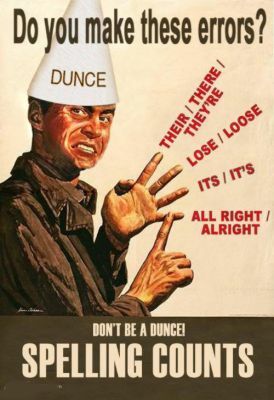 We’ll begin a chart to indicate the ways a particular suffix can be used… nominally, as a verb, an adverb or adjective. These are possibilities that occur after this lesson but we’ll see what tomorrow and the students bring! I loved watching Upamanyu’s reaction when Huy adjusted his initial speculation and proposed the suffix-ile. I am excited by Liam’s wonderings about the Latin root terra immediately provoking the question of how the roots terra and humus differ in meaning. Liam’s remembering of the root terra prompted me to dive into John Robertson’s Word’s for a Modern Age ..a host of earthy words!